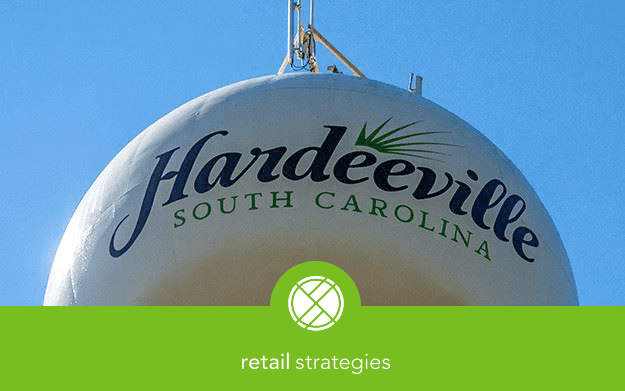 Hardeeville’s city council is working to create a desirable and thriving community that is competitive in housing, economics and industry. 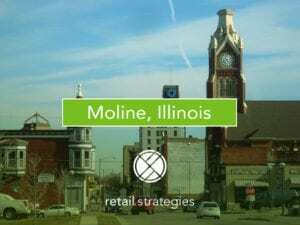 “We identify the type of national retail, commercial organizations we want to attract and, based upon the demographic information that they collect, we will go out and pursue those specific entities and try to get them to locate within the city,” said city manager Mike Czymbor about the city’s goals working with Retail Strategies. 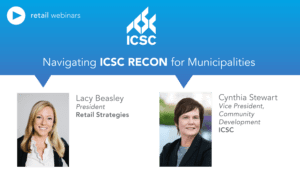 “We are expecting a lot of productivity, and it is in keeping with our stated goal of being proactive in having our vision be realized in the city,” said Hardeeville Mayor Harry Williams.